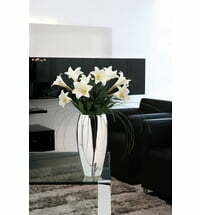 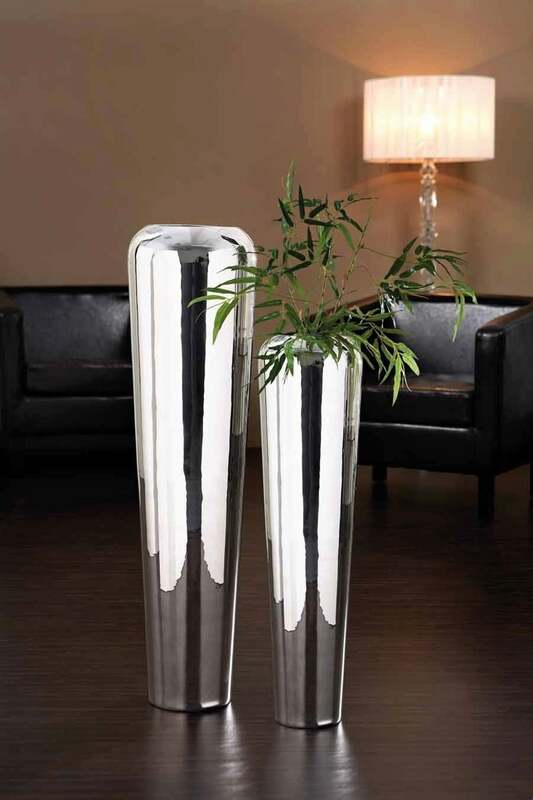 A tall, shiny floor vase in two different sizes. 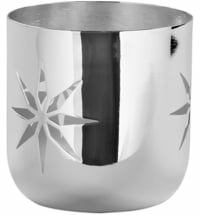 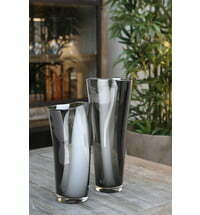 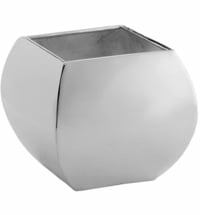 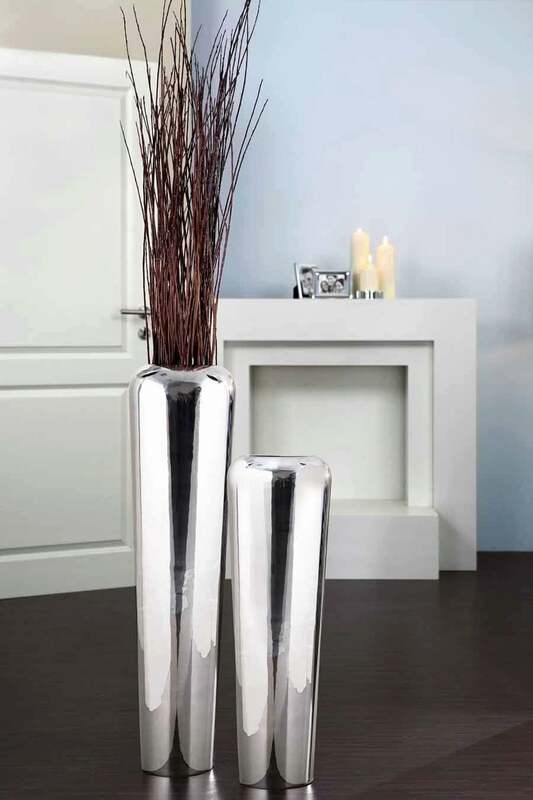 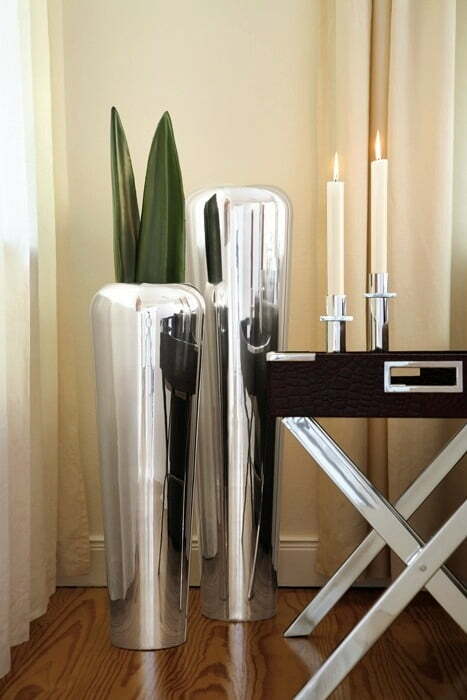 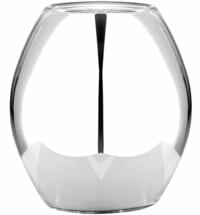 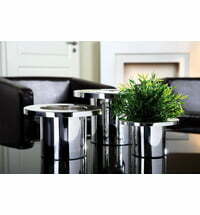 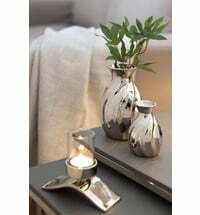 The Tutzi floor vase by Fink is silver plated and impresses with its beautiful slim shape. 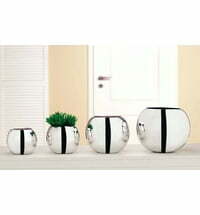 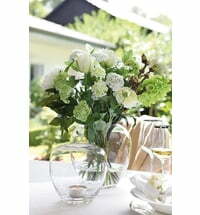 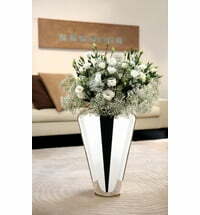 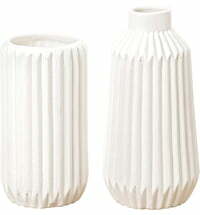 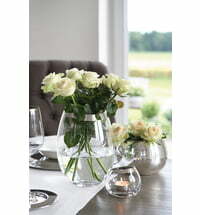 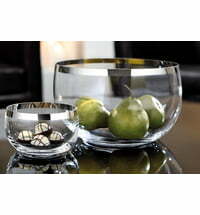 This vase is perfect for use with beautiful bouquets and other floral decorations.